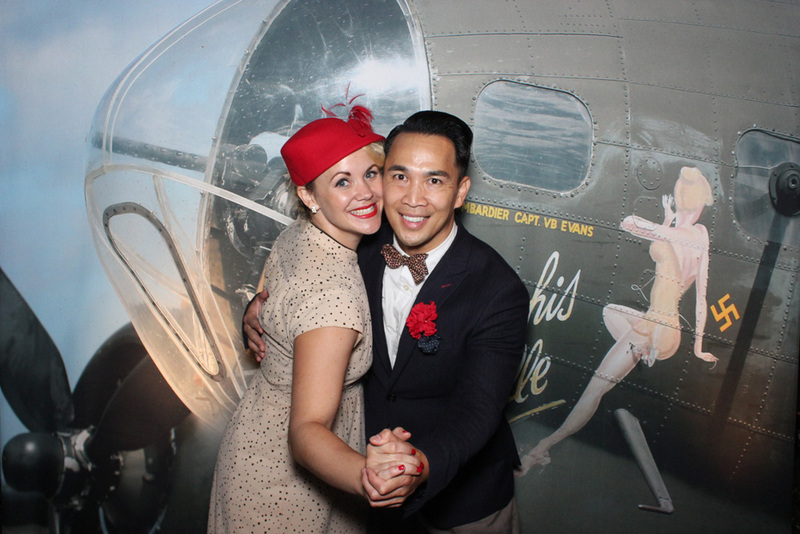 December has proven to be one of the busiest months of the year for Open Air Photobooth! Since 2009, we have sold 1000s of portable photo booths around the world while balancing a strong presence in the US event market. 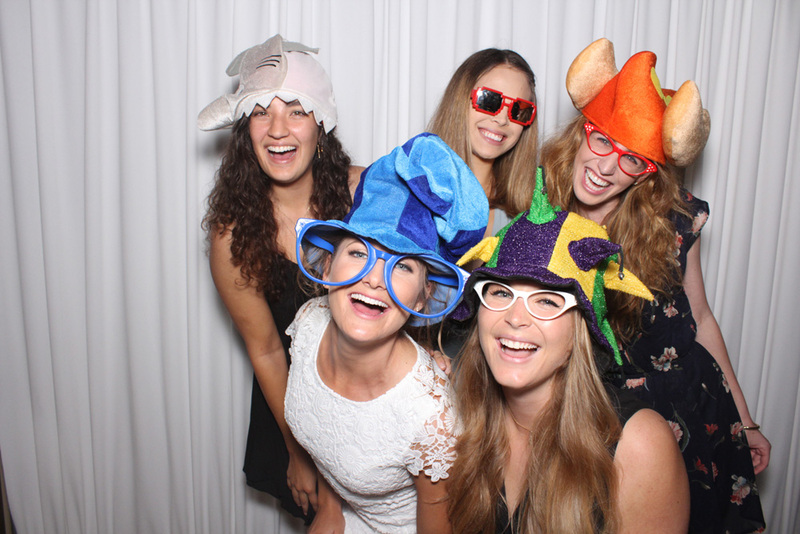 At the end of each calendar year, clients are purchasing photobooths as gifts, year end purchases, for use at holiday parties, etc and our event clients are hosting Christmas dinners, Holiday parties, and New Year’s Eve celebrations. 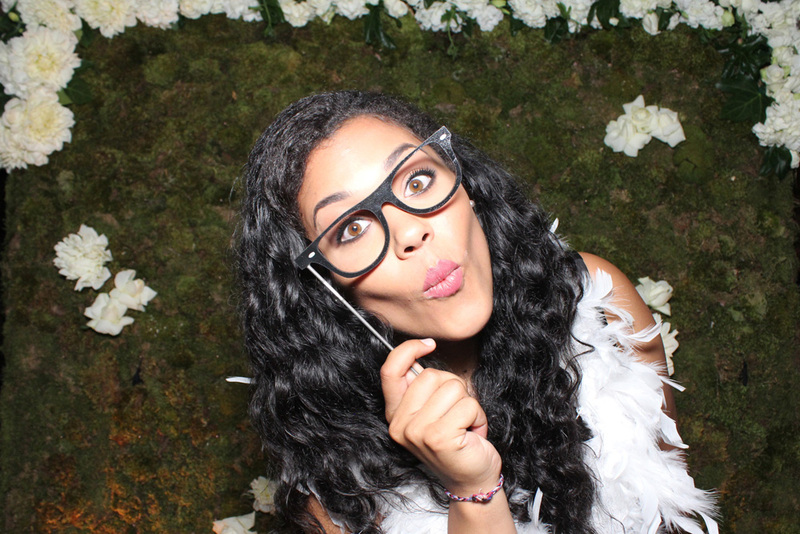 Open Air Photobooth commonly oversees events throughout the United States through our network of photo booth owners. 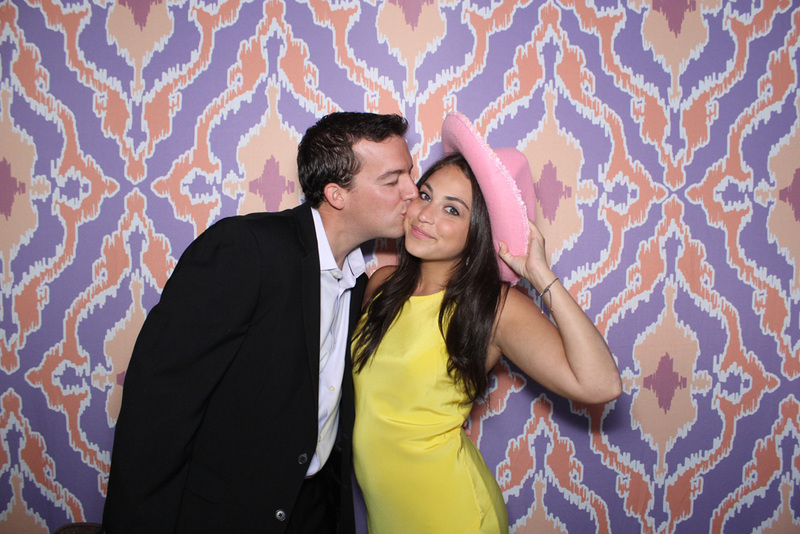 We are able to provide multiple photobooths in multiple locations on any given day. This December has turned out to be our busiest yet! As always, we love to thank our repeat event clients who have trusted us with their photo booth rentals year after year. From small town breakfasts with Santa to international corporate event parties, we treat every event with the same passion and attention to detail. Merry Christmas and Happy Holiday from Open Air Photobooth! See you in 2019! Open Air Photobooth loves working with genuinely nice people… and Maria Menounos (and her husband Kevin) is exactly that! Whenever she reaches out, we are happy to help! 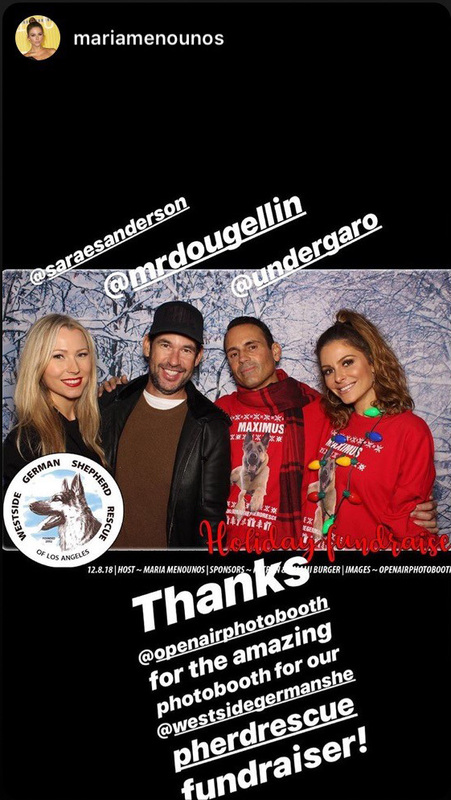 Last weekend she planned the ultimate holiday fundraiser for the Westside German Shepard Rescue. 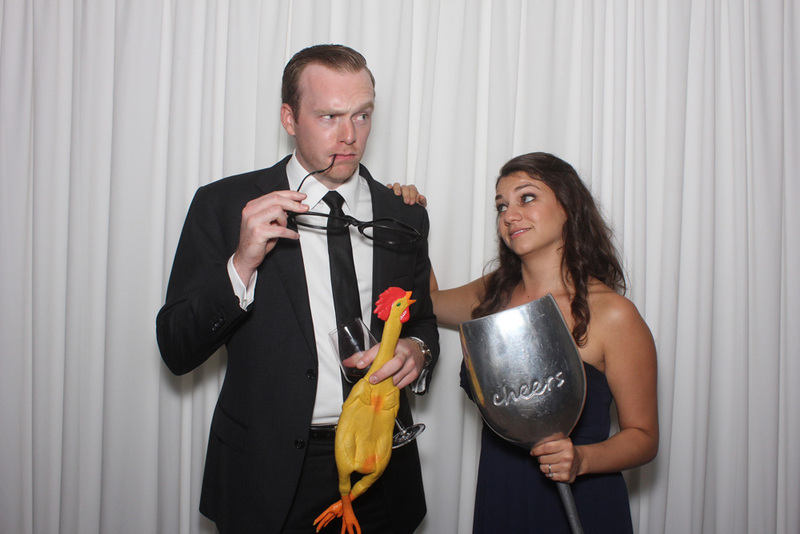 Sponsors included Patron, Umami Burger, and of course us, Open Air Photobooth! People Magazine was quick to summarize the heart felt event. Image below is from Maria’s Instagram Story. Thanks Maria for the shout-out! UCLA football 34-27 win over USC : Fans have Wescom Photo booth prints to remember epic win! Every year the cross-town rivalry college football game between UCLA and USC brings out tens of thousands of diehard fans to either the Los Angeles Coliseum or the Rose Bowl Stadium in Pasadena. This year, the game was played at the Rose Bowl, so naturally the pre-game Fan Fest organized by IMG was full of Bruin football fans, but we were also able to capture a few brave Trojans. For years, Open Air Photobooth has worked for Wescom Credit Union to provide a unique sports fan experience and to provide branded keepsakes which will last a lifetime. Aside from the tangible prints, Open Air Photo Booth provides social media sharing / email distribution of the digital images for viewing and sharing via various social media platforms. Fan engagement is unmatched in providing both tangible and digital event photographs. For 2018, Open Air Photobooth also provide digital animated GIFs for each multi-image photo session. The background of each photos was a custom printed step-and-repeat backdrop with both the UCLA and Wescom logos, ensuring maximum brand exposure! 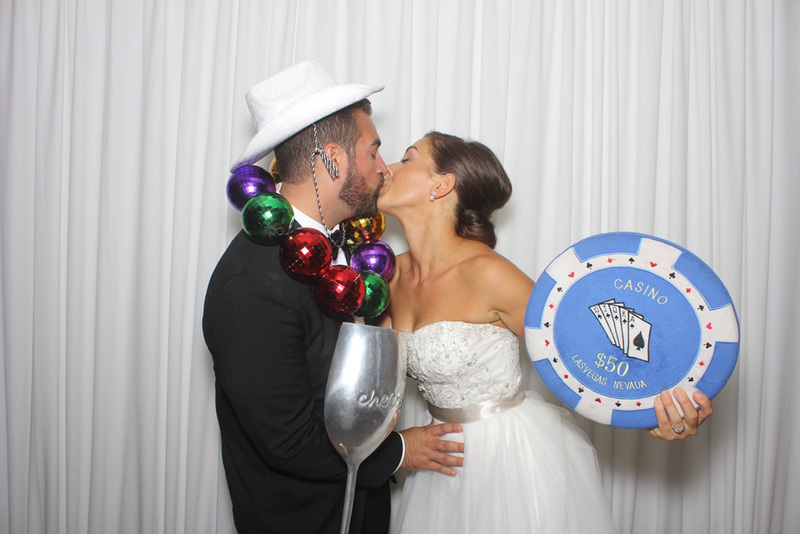 Open Air Photobooth provides both photo booth rentals and sales nationwide. Youth sports, high school, college, and pro…we can handle it all! From Dance recitals to the Super Bowl, adding an Open Air Photobooth will enhance the fan experience and provide branded keepsakes for any event sponsor! 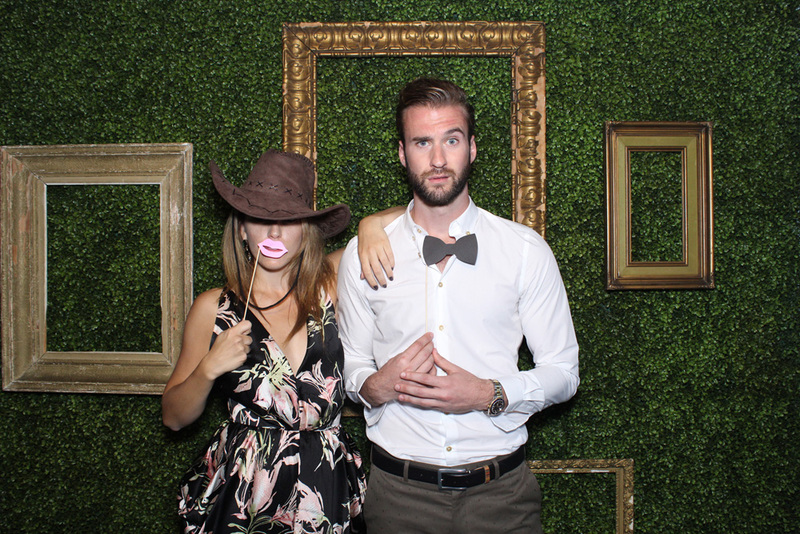 Thanks Wescom and IMG for allowing Open Air Photo Booth to be an event partner! We appreciate it! Game Summary via www.pac-12.com ; UCLA's Joshua Kelley rushed for a career-high 289 yards on 40 carries and added two touchdowns, and the Bruins reclaimed the Victory Bell for the first time since 2014 with a 34-27 win over rival USC. The Bruins jumped out to a 14-3 lead, but the Trojans responded by taking a 24-21 advantage to the break. UCLA would outscore USC 13-3 in the second half en route to snapping a three-game losing skid. Viktoria and Eli’s fall Wedding at Belmond El Encanto in Santa Barbara, Ca. Meticulously planned by Armando Martinez. 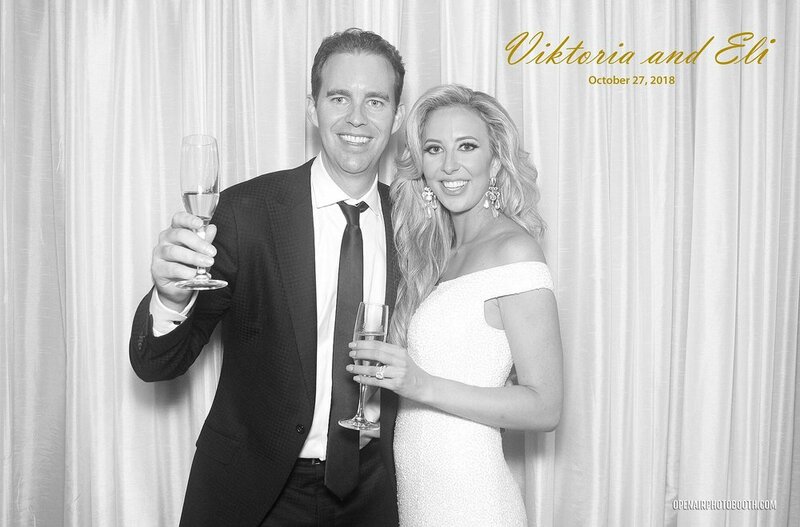 Thank you, Viktoria and Eli, for having Open Air Photobooth provide photo booth rentals for your special day! It was picture perfect! 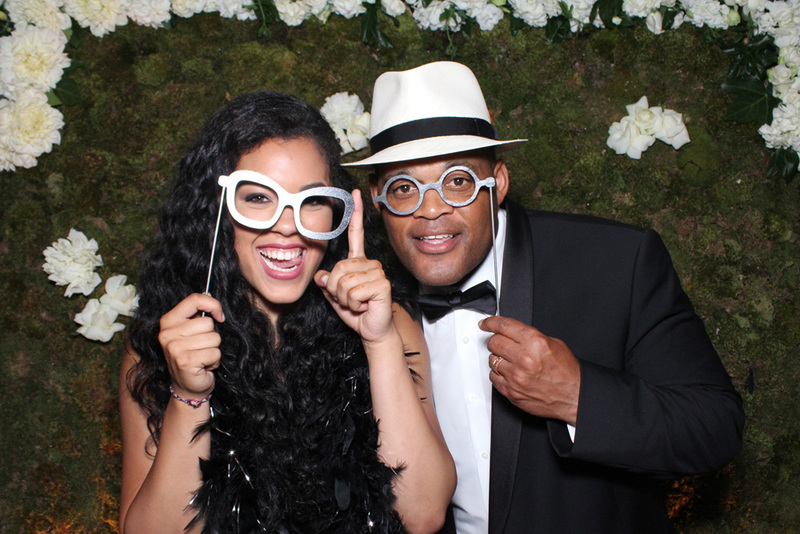 We loved providing black and white photo booth prints for your family and friends. There are many types of parties and fiestas to sort through, plan and ultimately attend. How do you decide which part you want to play along the way? Are you the planner? How about the attendee? Maybe you are the “life of the party.” Whichever it may be, you are there. You are ready. You are looking for a good time. 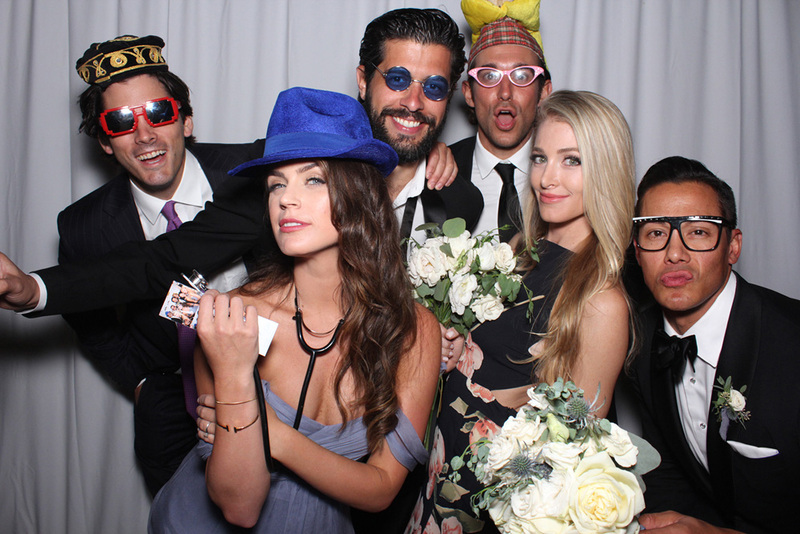 With Open Air Photobooth, no matter which personality you are, which part you may play in the grand scheme of the event, we guarantee that you will have an outstanding time with our products. We create the lasting impressions that you are looking to hold onto. Our products bring people together to let loose and get out of their comfort zones without them even realizing that is what they are doing. The quality of photos, videos, animated GIFs that our booths create will be the hot topic at your event and will allow for your celebration to be the highlight of everyone’s day, week, month or even year. 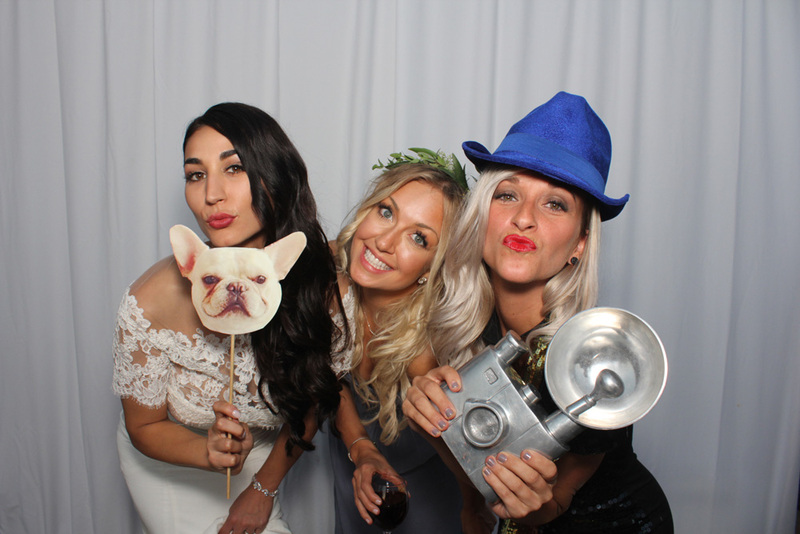 Our state-of-the-art booths capture the essence of life and joy of each event with high-end technology, allowing you and your guests to share that special moment instantaneously to friends and family on each social media platform. Throwing a corporate party and want to impress the “big boss?” We have the capabilities to brand your event with the company’s logo so each printed or shared picture markets your work, ultimately marketing the brand. Yes, your boss will be impressed. Parents, does your daughter want a sweet sixteen and keeps asking for the world, yet they don’t want you cramping their style? No problem. We can help password protected online galleries of the digital prints as well as the printed pictures, so you can control the image sharing without her feeling like mom and dad are hovering over her shoulder. Don’t worry. You’re not cramping her style; you’re the cool parent. Remember that. No matter what type of event it is, it should be a time of celebration and liveliness. Let us make it the perfect party that is full of life, memories and happiness. What are your most cherished moments? How do you relive these and rediscover the sentiments that you felt during that exact period of time? Some might say chatting with those who you shared them with. Another might say sitting on a patio and daydreaming about the “good-ole-days.” A majority of folks, however, would say that a picture explores and says a thousand words. That is our thought too. How can we get to that point though while we are at an event or gathering? Is it by the cell phone picture that you capture and post to Instagram? Is it through a handheld DSLR camera? How about a combination of both? Open Air Photobooth has carved the path to do this to make your memories and events the most memorable times without the stress of pulling out your own devices and snapping high-resolution quality pics. To capture it in proper perspective, CEO and Founder of Open Air Entertainment, LLC Nick Andrews has given us insight on the start of the company and how it can relate to each event. “I am an only child. I grew up in Bakersfield, CA and my dad’s background is an agriculture. Extremely mechanically inclined. He could fix anything. Build anything and that’s where I learned all of the skills and knowledge working with tools, so on and so forth. It was definitely from my dad. My mom, on the other hand, had a love for photography. So, it’s kind of funny that I have combined both of their strengths. She essentially always had a camera in her hand throughout life and obviously film. Extremely outgoing, personable, life of the party, and extremely genuine in her desire to bring joy to others. Did you get a degree in photography or agriculture to follow in your parents’ footsteps? “As far as my education, I went to UCLA for undergrad and grad school. Undergrad I studied Civil Engineering. I did remain at UCLA for my Masters in GeoTechnical Engineering, which is foundation or earthquake engineering. So, in California obviously it was very applicable. It was at UCLA and really my senior year of high school, where my love of music and love of events grew into a mobile DJ business. Essentially, by the time I got to UCLA my freshman year, it was then that I bought my first professional sound system to be used at events. We did campus life parties in the dorms for students and throughout college progressed to doing a vast majority of the fraternity and sorority parties at UCLA. I attended UCLA undergrad from ’98 to ’02 and then I was there and finished up in June of ’03 for my Masters. Sounds like a blast. After you graduated, how did this carry over to Open Air Photobooth today? “After college, I traveled a little bit and decided Santa Barbra was the place for me. I reached out to a couple of engineering companies and had my first job in a GeoTechnical engineering firm. I actually at this time decided that with my music and love of events, honed my skills and became a wedding DJ and also provide live entertainment for wedding, and corporate events, as well, but mostly weddings. Continued down the path of living in Santa Barbra, engineering by day and DJing by nights and weekends. Predominately stayed a single-op DJ because a lot of people wanted me specifically (Nick said with a sense of humility and gratitude). When it comes to DJing, a lot of it is personality, professionalism, dependability, etc. It was in 2007-2008 where I worked at a couple of venues specifically in the LA and Malibu area where I’d see mall-style photobooths being rolled into the venues. These massive boxes, three or four guys moving it out of a box truck or trailer, and I wanted to learn about what they were doing. I talked to the guys and learned they were renting them out for at least $1,500 a night, so in my mind I could essentially double my income by the same number of gigs. The things I didn’t like about it was very big, very heavy. The image quality wasn’t that great and for a lot of venues I knew it wouldn’t work. I researched online and there wasn’t really anything out there, so I put my engineering cap on, came up with the design and went to my dad and said, “okay, we’ve got something to build.” This was about mid-2008 and at that time, the Open Air Photobooth was born. Toward the end of 2008, I was taking it to events and people were blown away by it. The image quality, the versatility and the portability. The Santa Barbara International Film Festival (SBIFF) non-profit arts and educational organization. Over the past 32 years, SBIFF has become one of the leading film festivals in the United States – attracting 90,000 attendees and offering 11 days of 200+ films, tributes and panels, fulfilling their mission to engage, enrich, and inspire people through the power of film. SBIFF celebrates the art of cinema and provides impactful educational experiences for our local, national and global communities. SBIFF continues its commitment to education and the community throughout many free educational programs and events. In June 2016, SBIFF entered a new era with the acquisition of the historic and beloved Riviera Theatre. After a $5 million-dollar capital campaign and renovation, the theatre is now SBIFF’s new state-of-the-art, year-round home, showing new international and independent films every day. 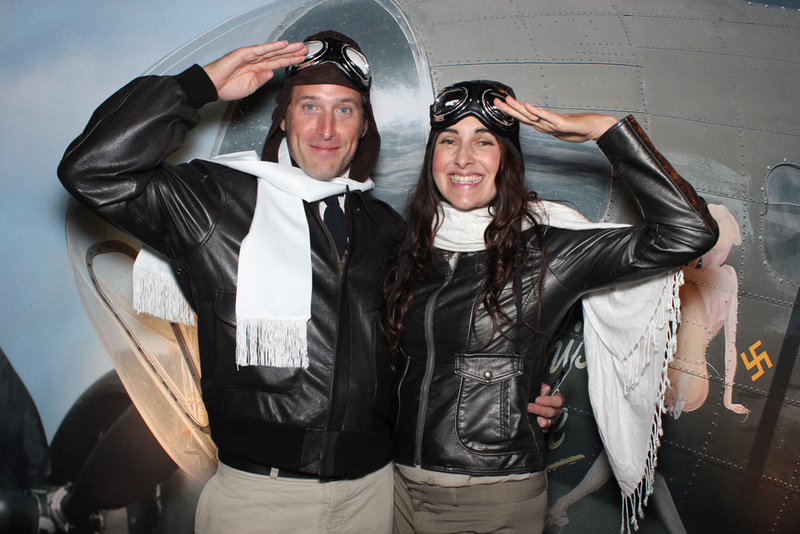 For the 2018 SBIFF, Belvedere Vodka provided VIP sponsorship for the film festival and utilized the Open Air Photobooth to aid in its social media exposure. Email distribution of digital images and animated GIFs allowed guests to instantly share their film festival experience. Festival goers were also presented with high quality instant prints from the Open Air Photobooth. 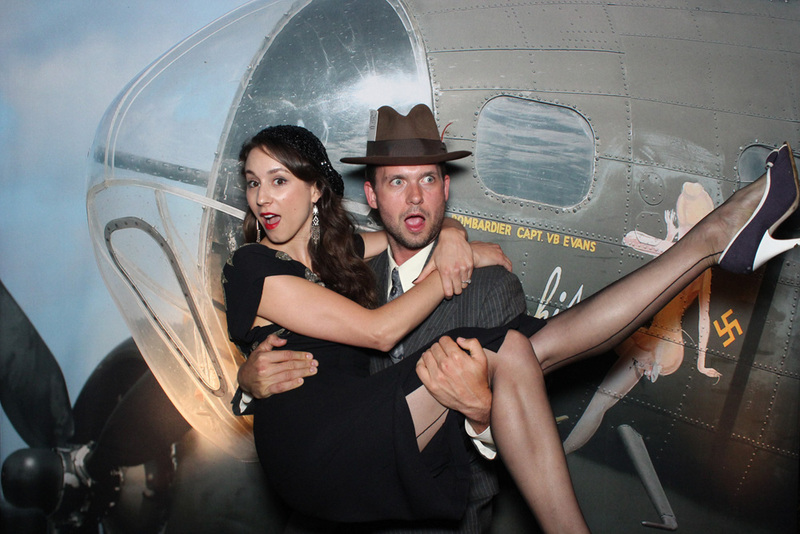 The backdrop utilized was a custom printed step and repeat branded backdrop for maximum brand exposure. Thank you for having us SBIFF and Belvedere Vodka!